A lot has been written lately about managing the inflammatory aspects of periodontal disease. After all, it is the body’s inflammatory reaction that is causing hard and soft periodontal tissue destruction. When a patient presents to the office with periodontitis, an anti-inflammatory protocol may be indicated. Another way of thinking about this is revealed, however, if we go further back in the disease process. What induces mobilization of the inflammatory reaction in the first place? Bacterial invasion of the gingival epithelial cells is the trigger that ignites the body’s immune-inflammatory reaction, which is accompanied by the freeing of enzymes that destroy the gums and bone. Using anti-inflammatory meds as part of the therapy plan appears to have virtue, but the primary objective should be knocking down the cause–namely the bacteria. How do we know how effective our bacterial reduction efforts were? 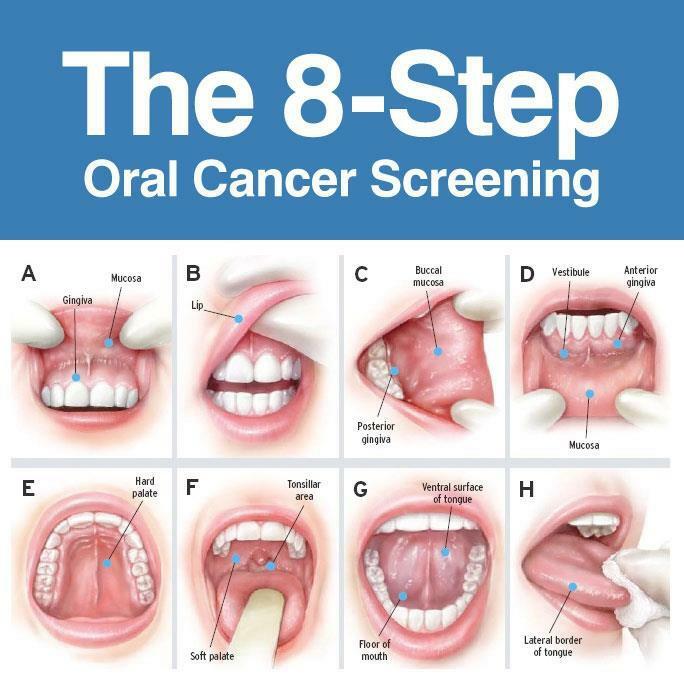 We don’t unless we offer salivary testing both pre- and postop. This is not rocket science, but sometimes the simplest answers are the most difficult to see. ‘ Richard H. Nagelberg, DDS , has practiced general dentistry in suburban Philadelphia for more than 30 years. He is a speaker, advisory board member, consultant, and key sentiment president for several dental companies and organizations. He lectures on a variety of topics centered on understanding potential impacts dental professionals have beyond the oral cavity. Contact Dr. Nagelberg at gr82th @aol. com .